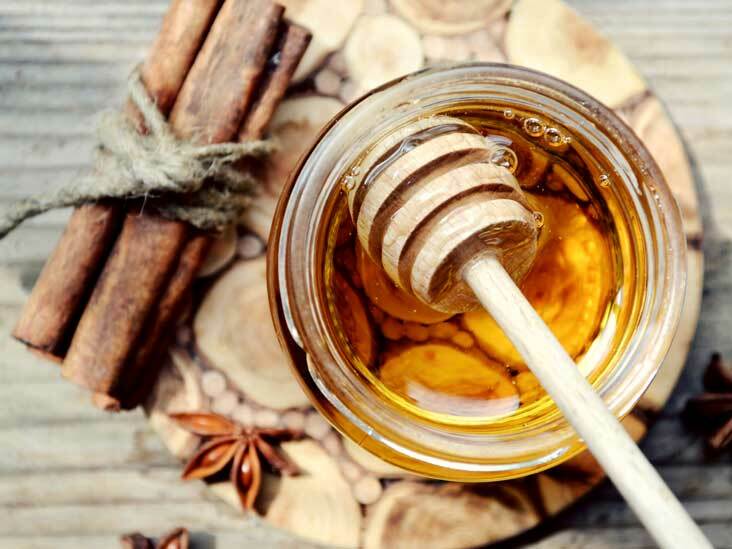 Honey and cinnamon have been used since the very early days in various forms – as a sweetener, flavor enhancer, and most importantly, as a remedy for a number of health issues. Modern medicine has only just begun to catch up with the discovery of all that these two magical ingredients have to offer, both on their own and when combined together! Keep reading to find out all that you can gain by eating cinnamon and honey daily. 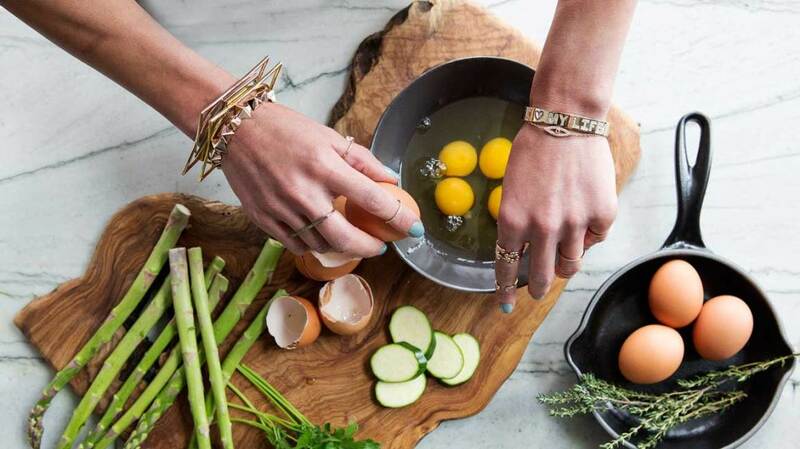 You won’t want to skip out on this “miracle cure”! 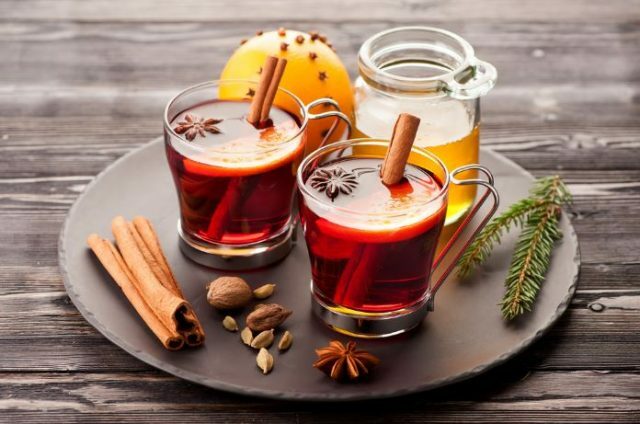 A spoonful of cinnamon and honey steeped in hot water and drank on an empty stomach can be extremely beneficial to those looking to lose some weight. Of course, just as with any other weight loss plan, this isn’t a magical cure. You will also have to take up a regular exercise routine, eat a balanced diet, and give up on foods high in sugar and refined carbs. But, there’s no denying that honey and cinnamon can help you on that journey to lose weight! Honey and cinnamon are both well-known antioxidants and have been found to improve blood flow to the heart as well as prevent blood clots. Scientists have also found that they fight against chronic inflammation, one of the major triggers of heart disease. 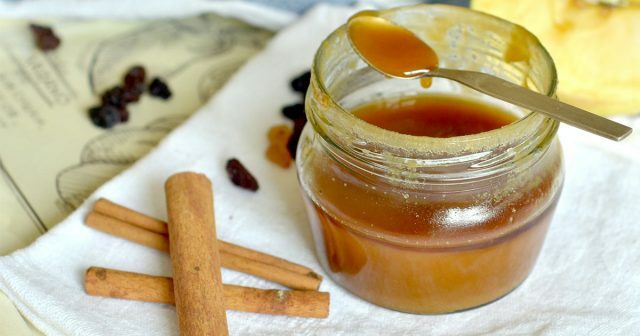 Honey and cinnamon, separately and together, also reduce “bad” LDL cholesterol and triglyceride levels while increasing “good” HDL cholesterol. A study conducted on lab rats concluded that honey and cinnamon together were very effective in reducing blood pressure. Accounts from ancient history indicate that honey has been used to treat wounds, and modern science has the evidence to back it up. 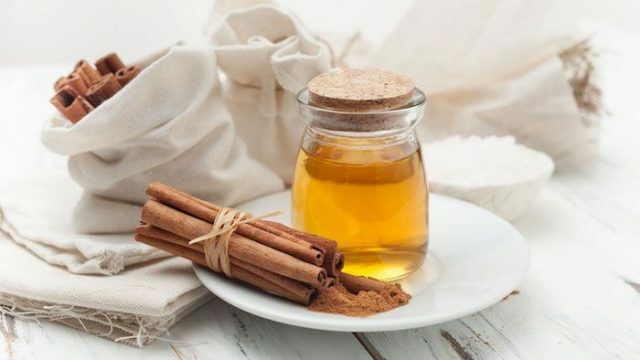 Both of these miracle ingredients are anti-bacterial and anti-inflammatory in their own rights, but a combination of cinnamon oil and honey has been found to be an effective remedy for ulcers and warding off infections. Manuka honey and cinnamon are another combination with the surprising benefit of helping in the treatment of diabetic foot ulcers, a condition notorious for being difficult to heal and for getting infected by antibiotic-resistant bacteria. Not only do cinnamon and honey help diabetics in the incident of foot ulcers, but they could also help prevent diabetes and control pre-diabetics. In diabetic patients, cinnamon is said to decrease blood sugar (especially fasting blood sugar) as well as increase insulin sensitivity. While honey isn’t as beneficial to diabetics, it can be used as an alternative to sugar in small doses. 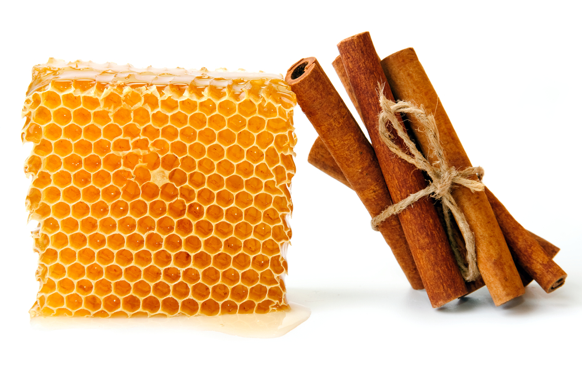 It would be silly to think that honey and cinnamon could cure or control diabetes entirely on their own. But they are extremely beneficial when combined with a proper diet and exercise regimen. Neurodegenerative diseases like Alzheimer’s and Parkinson’s are scary and life-altering, and eating cinnamon daily may provide you some protection against being affected by them. While there is yet to be conclusive proof, studies conducted on lab rats are promising. Scientists found that cinnamon helps in the prevention or slowing down of such conditions by deflecting protein build-up in the brain, protecting neurons and other brain functions that are hallmarks of them. Studies conducted on lab animals have also provided hope for another one of cinnamon’s many benefits – this time in the fight against deadly cancer! Researchers found that cinnamon extract seems to prevent the growth of cancer cells and tumors. They also found that cinnamon could detoxify enzymes related to colon cancer and hinder any further growth. 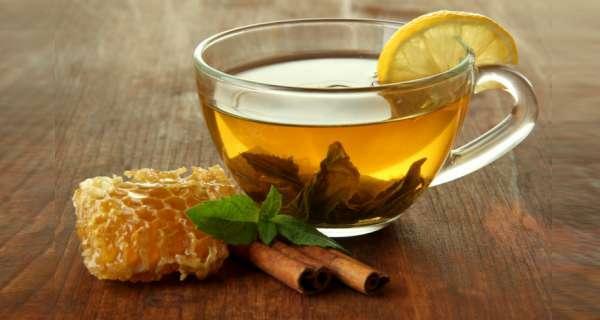 Furthermore, honey and cinnamon both being antioxidants could also provide some protection against colon cancer. Honey is more effective as a cough suppressant than some of the cough syrups in the market today. Cinnamon is also known for its anti-bacterial and anti-fungal properties, so a spoonful of honey and cinnamon could help fight off a cold. 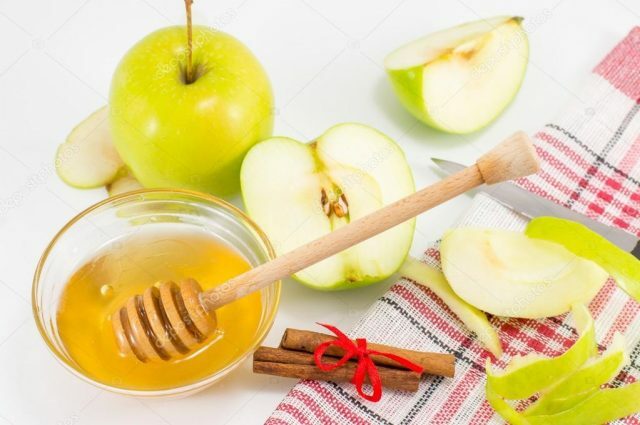 But, it’s also important to note that most colds are caused by viruses, and not bacteria, which means you can’t rely on honey and cinnamon alone. 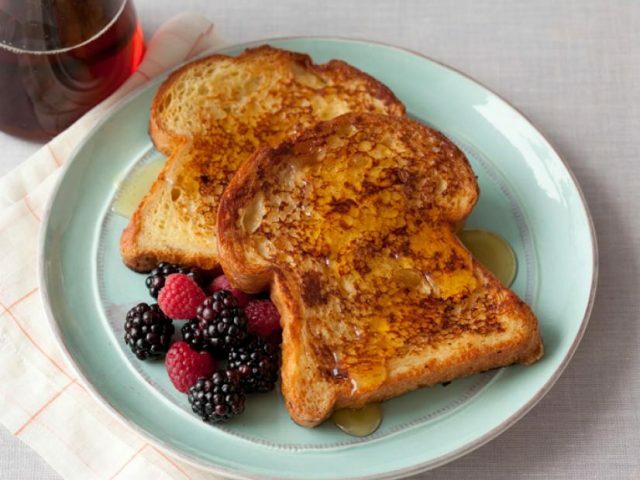 Honey and cinnamon are a flavorful combination with a multitude of health benefits, as we saw all along. But it’s also important to be vigilant when consuming them. For starters, the cinnamon you find at your grocery store could be of two varieties, cassia and Ceylon. The former is what’s more widely available, but is also of lower quality. It contains high doses of coumarin, which can be harmful if consumed in large amounts. On the other hand, cassia also contains cinnamaldehyde, an oil that could be beneficial in the cure of several conditions. You also have to be careful when purchasing honey, as most commercially available kinds are not pure. They are often mixed with high fructose corn syrup, which essentially renders any weight loss or blood sugar regulating properties useless. However, raw honey must not be given to infants under 12 months (it’s best to not give them any honey at all). Having said all that, using the right honey and cinnamon can prove to be very beneficial to your health, so it’s definitely something you should not skip out on!